Japanese animation is highly recognized not only in Japan but also overseas with its intricate stories and high quality of pictures and the name, “Japanimation“, is widespread. 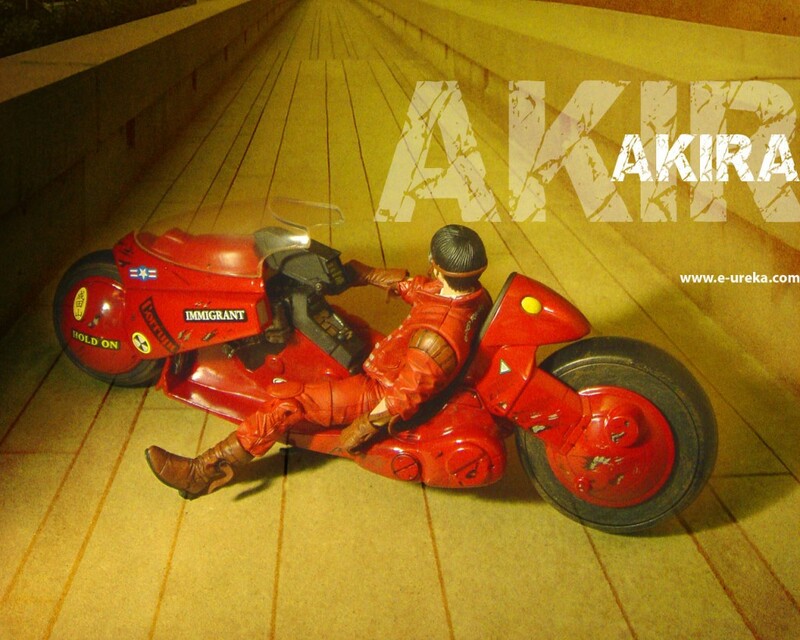 Movie animation such as Akira, Dragon Ball, Slam Dunk, Neon Genesis Evangelion and Sen-to-Chihiro-no-Kamikakushi (spirited away) are highly popular overseas as well. 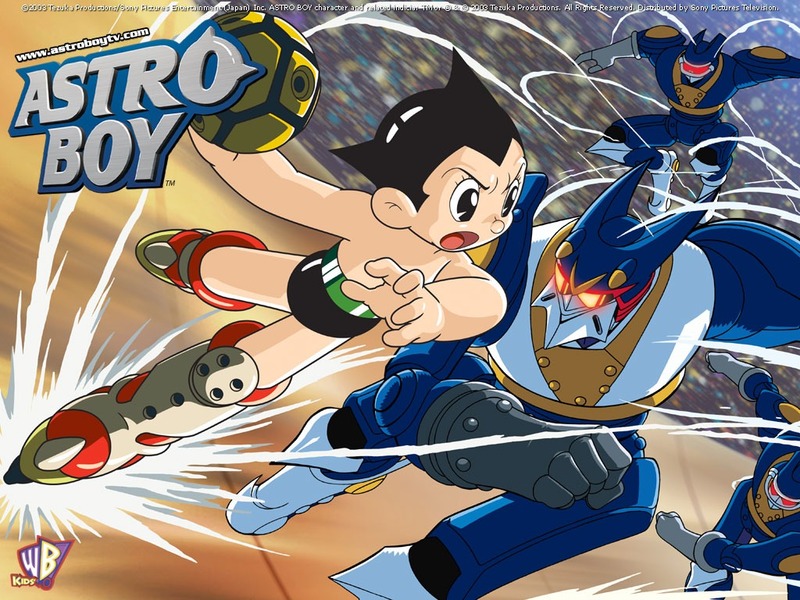 The first TV anime in Japan was Tetsuwan Atom (Atom Boy) produced in 1963 and it was also broadcast in the U.S. as “Astro Boy”.